Wondering if you or your child is old enough for piano or guitar lessons? We are proud to offer a wide variety of musical instruments and disciplines in which a student can flourish. Whether beginner or advanced, we offer guitar lessons in Columbus Ohio for all types such as acoustic, electric, classical and bass. Also, we will teach skills like reading music, playing chords,strumming styles, picking styles, and much more! We make beginner Guitar lessons in Columbus Music Schools fun. Not only will learning music improve your child’s overall learning skill but it can help develop his/her confidence. To try our guitar lessons for beginners, you can easily sign up for trial lessons with NO contract or long term obligation! To play with proper form and technique,chords and melody lines and understand basic music theory is what makes your foundation much stronger and sophisticated for piano lessons. Usually, when someone is searching for ‘piano lessons near me’ they are looking for convenience. We know you don’t want to drive far. We have have two locations that serve that purpose well, providing piano lessons in Columbus Ohio, and piano lessons in Columbus in the greater area in general. Columbus Music Schools offer specialized violin lessons in Columbus Ohio. We believe learning is never-ending; and violin, viola, cello, and double bass lessons provide a wide array of the most inspiring opportunities. We offer violin lessons from age 5 and have students of all ages from children to adults. Whether you are a beginner, intermediate, or advanced violin student, the violin teachers at Columbus Music Schools can help you learn and develop your violin skills. Looking for private in-studio music lessons? Let our specialized staff and student services coordinators simplify the process of finding a great instructor near you. We are made up of a team of amazingly qualified teachers as well as a caring and passionate team of employees. 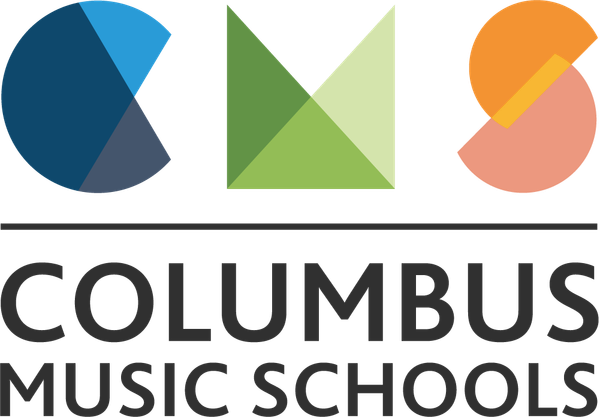 Columbus Music Schools has been matching students and teachers for over 20 years in the Columbus area at both Upper Arlington and Grove City studios. Music lessons start with our student services coordinator matching you with the perfect pre-qualified teacher who is dedicated to helping you meet your goals. Our teachers will personalize the lessons for each student&#39;s specific needs and objectives. They will also support and monitor your progress, be it drums, guitar, violin or singing lessons in Columbus Ohio. We ensure that you receive the highest quality experience and complete satisfaction. Find private music lessons for all ages. Grove City or Upper Arlington studios. We thoroughly qualify each of our teachers through careful background checks and strict standards. Teachers available for ANY level from beginner to advanced. No long-term contract, enrollment can be month to month. Your progress is carefully monitored and our skilled, knowledgeable staff consults with you directly, person to person, to help and support you in any way possible. If you crave a stimulating, engaging, and challenging activity that will help you grow not only in skill but in character, consider private music lessons at one of the finest music schools in Columbus Ohio.